Yes please. I’ll take all the BS I can get. With Christmas approaching, this can only mean one thing-well two actually. The first is simple: put it on the wish list. The way into a girl’s heart couldn’t be explained any easier than BS, so there is no point in trying to over complicate things. Christmas is approaching, so put it on the list! The second thing is even more simple, because if Christmas is coming so are the Boxing Day Sales! Better than putting it on the list: know what you want, where to get it from, how much it is and keep an eye on it, because unless its a classic or carry over, its most likely going into sale. So when the clock strikes midnight on the 26th December, get online (or if you’re crazy, go camp out and get in line outside your chosen store) and handle your BS. To all my American readers, you get a slice of this a month early. 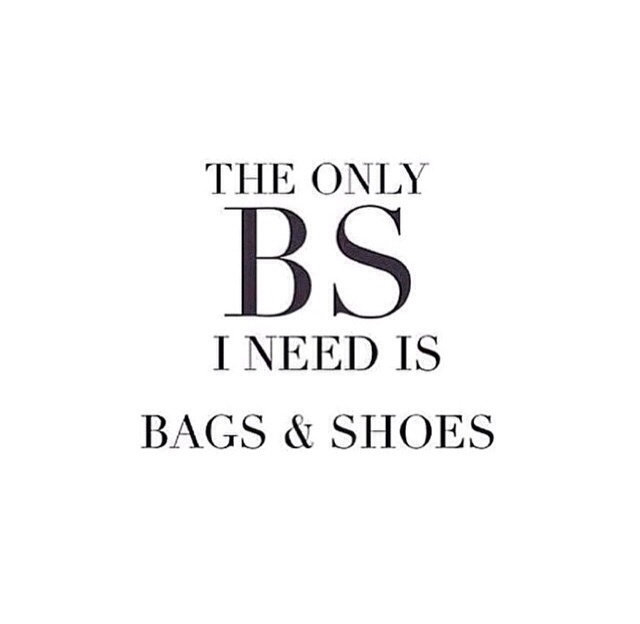 With Thanksgiving less than a week away, the countdown to the infamous Black Friday Sales begins, so bring the BS on!